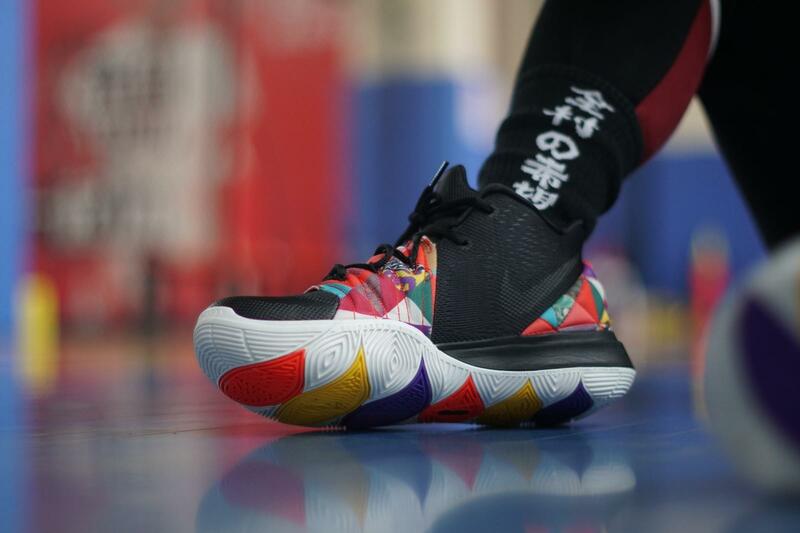 Expected to release this January or maybe February, according to some news web, “Nike Kyrie 5 was worn by Kyrie Irving on the night of December 27th against the Houston Rockets and possibly throughout the next month.” With the Chinese New Year around the corner, Nike has prepared for us Kyrie Irving’s signature shoe——the Nike Kyrie 5 which not only pays homage to this ages old tradition, but remembers Chinese New Year offerings of the past. So let’s take a look at this New Year gift. 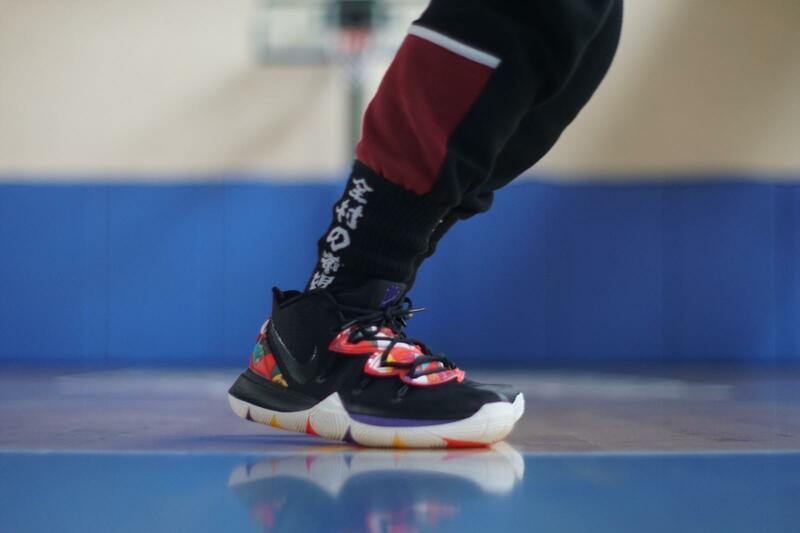 Nike was one of the most popular combat sneaker of 2018 . 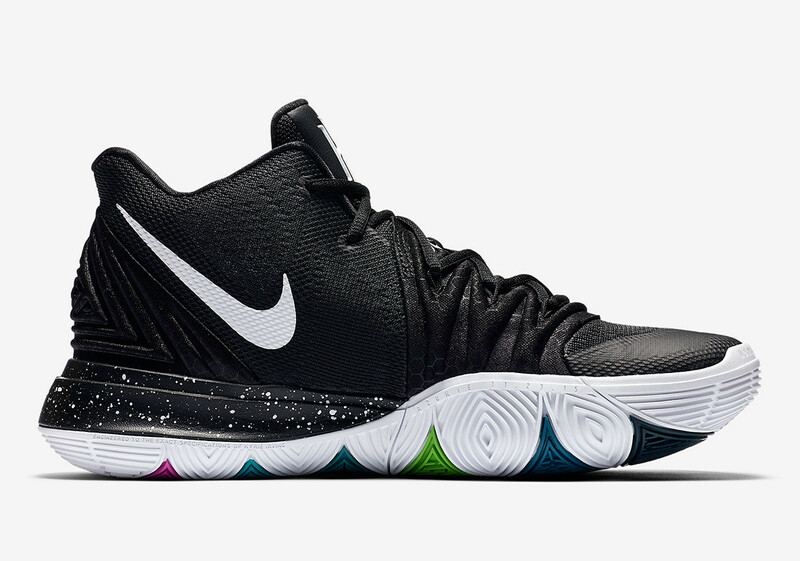 And as one member of Nike series, I believe, this Kyrie 5 would not be an exception. 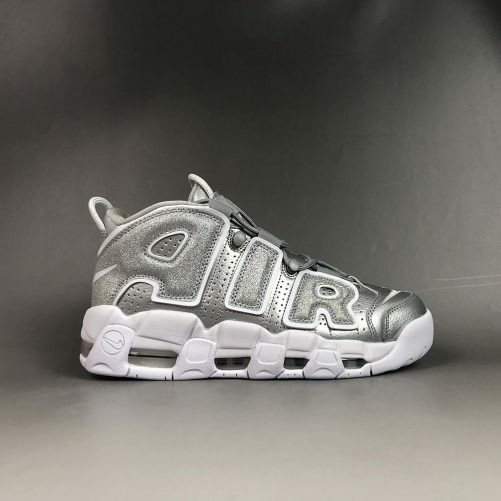 The same as last year, it is Nike that brings us this new year gift whose colorway is especially designed for Chinese New Year. 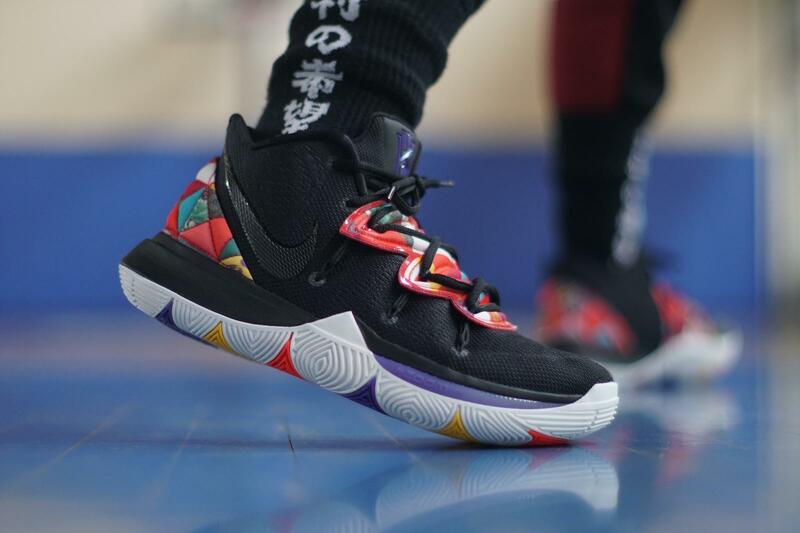 For its appearance, you can compare it with the version designed for the New Year last year, and you’ll find that Kyrie 5 is relatively ordinary. However, provided that you observe it with care, you’ll surprisingly find there is some special in it. As for the shoe box, it simply features red and black. Symmetrically split by red and black, the shoe box fully expresses a happy atmosphere of new year. From both the shoe box and the shoes, we can see the brand-new theme that stands for the new year reunion of a family. Opening the box, we’ll see the inner part painted wholly with red. There in the middle of the box lays the symbolic New Year greeting pattern. On a personal level, the support has been solid on the shoes. Then the wrapping? Quite excellent! From the heel through the forefoot it is just so flat while at the edges it is round, making you feel stable and comfortable. 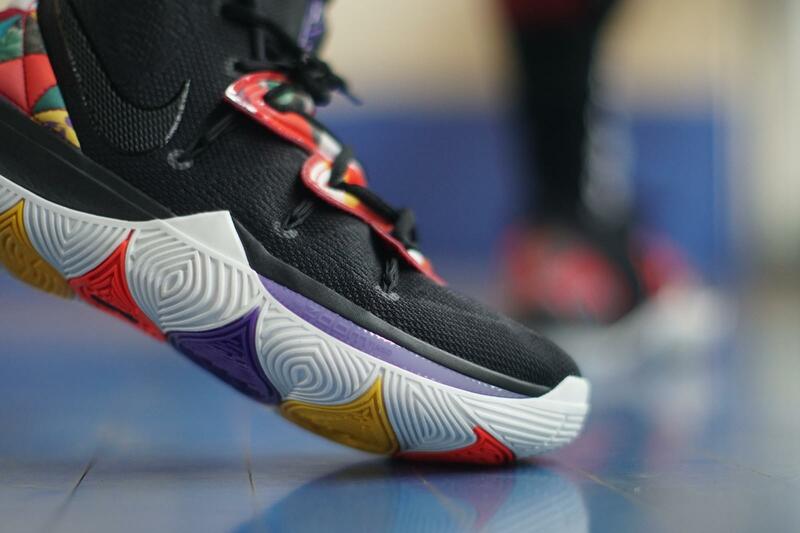 Being able to play on Kyrie 5, I’d like to tell you the truth that it is definitely a reliable assistant on combat court. 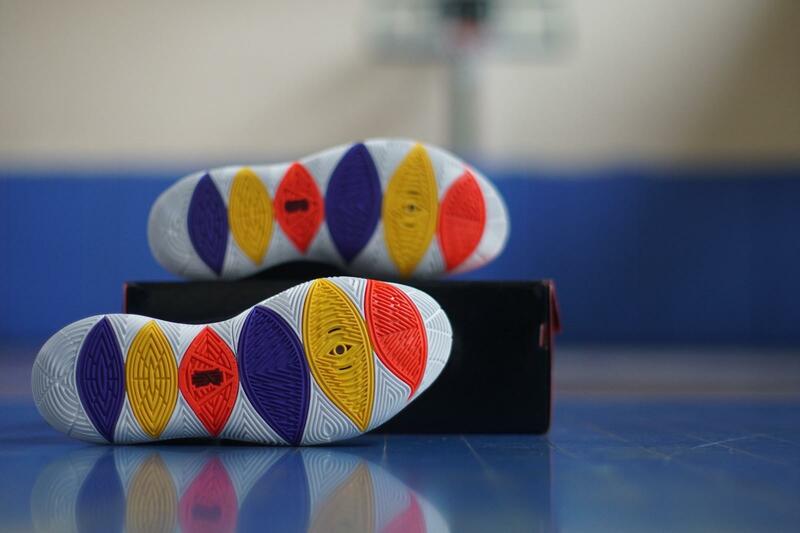 Equipped with TPU, which is generally seen, Kyrie 5 is capable of reducing compression in that section of the foam midsole. And with the lacing system and the upper Flywire, the wrapping of Kyrie 5 is greatly improved. On the other hand however, this has brought some inconvenience. Because of the laces, it would be a bit difficult for on-and-off; thus I highly recommend that you buy a bigger size. 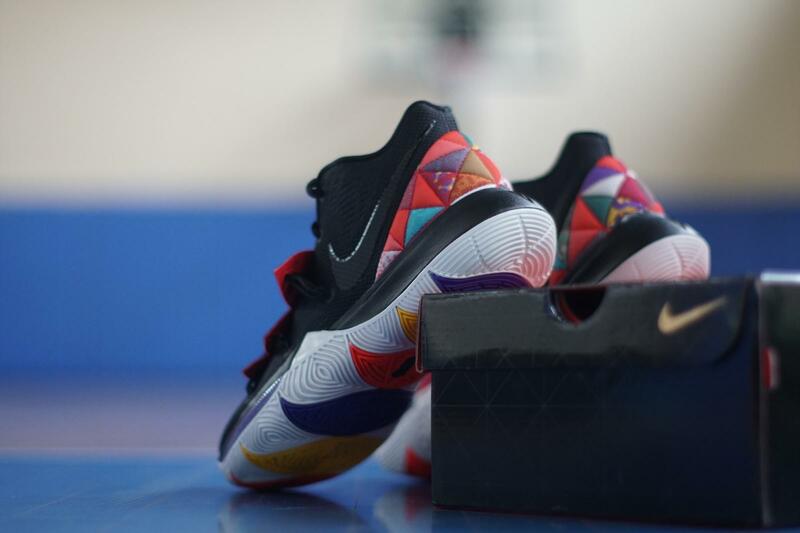 On top of the above, it is the design in the heel that makes Kyrie 5 distinguished from the other Kyrie models. 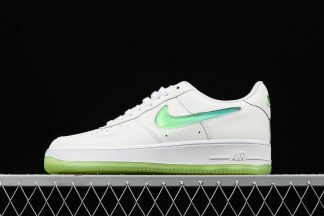 Nike uses colorful fabric in the form of triangle in the heel, which looks very full and further improves the wrapping. With respect to this aspect, frankly speaking, it is something I am a fan of. 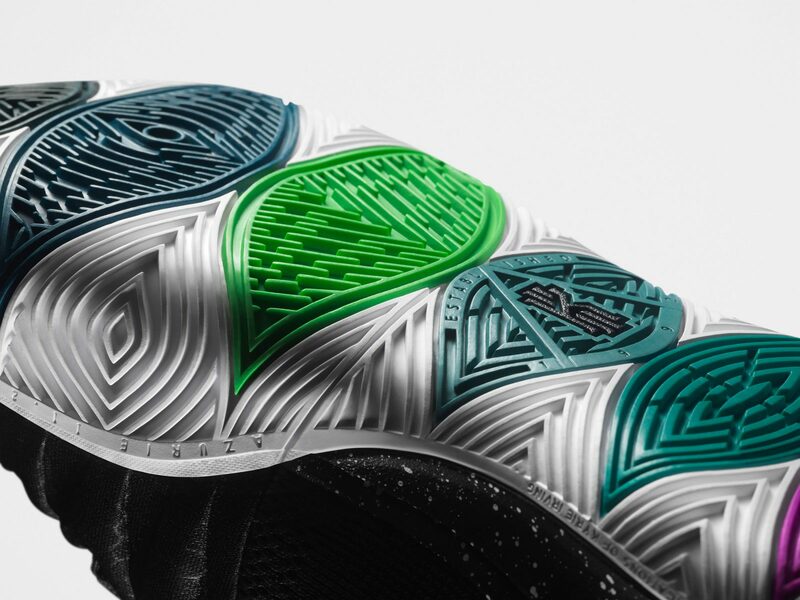 And chances are that you have seen herringbone or any other shapes in Kyrie models before, but this time Nike has broken new ground——it generates some remarkable pattern. The exceptionally designed traction, which is also multi-directional, personally, I am very satisfied with for its performance really gave me quite a start on my initial play and after that, I am accustomed to playing on it. 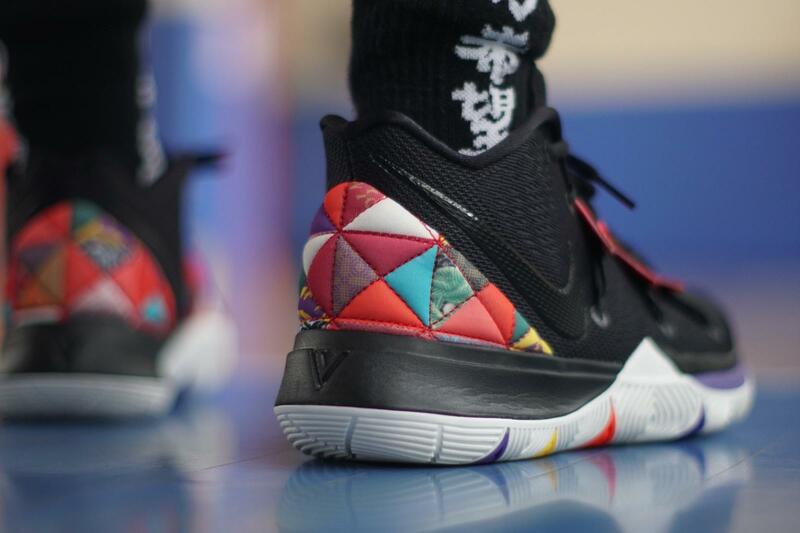 If you always play indoors then Kyrie 5 is absolutely for you. Furthermore, you need not wipe it all the time in order to keep good grip. But, as is seen in the images——there are big grooves which would invite gravels to the traction; therefore, if you are into outdoor courts like me, wiping is a necessary work every time before and after a combat. Not only is the traction durable, but never have I come into any slipping. After all, only when you try it in the flesh can you have a different experience. 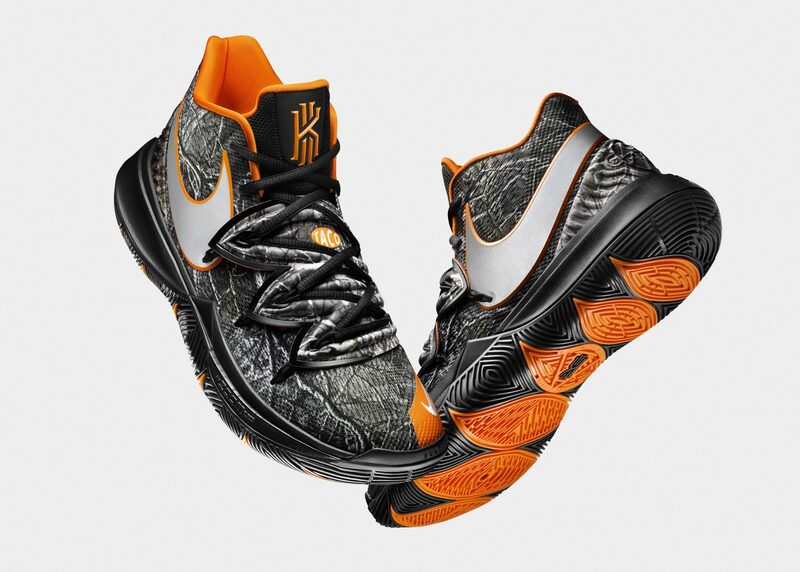 Nike has finally “moved in for the kill” at the spot-on moment for it equips Kyrie 5 with the brand-new forefoot cushion tech——Nike Air Zoom Turbo, which is the most appealing of Kyrie 5. This fabulous setup, placed prominently, is something of a foam. It offers players a wonderful court feel and feedback in all directions. When a player land first on the forefoot, the cushion works wonderfully. It just seems like the player is stepping on a pillow. Fit is fantastic though it would be a bit tight; nevertheless, it can’t be a deal breaker for me. 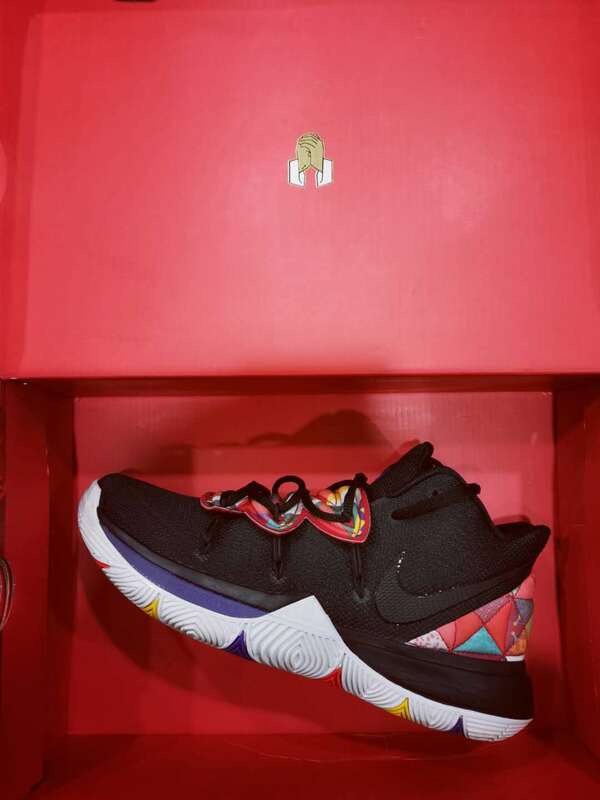 Great is my joy that Kyrie 5 fits me very well. But for more comfort, some may need to go up 1/2 size because it is hard for on-and off (which is mentioned before). 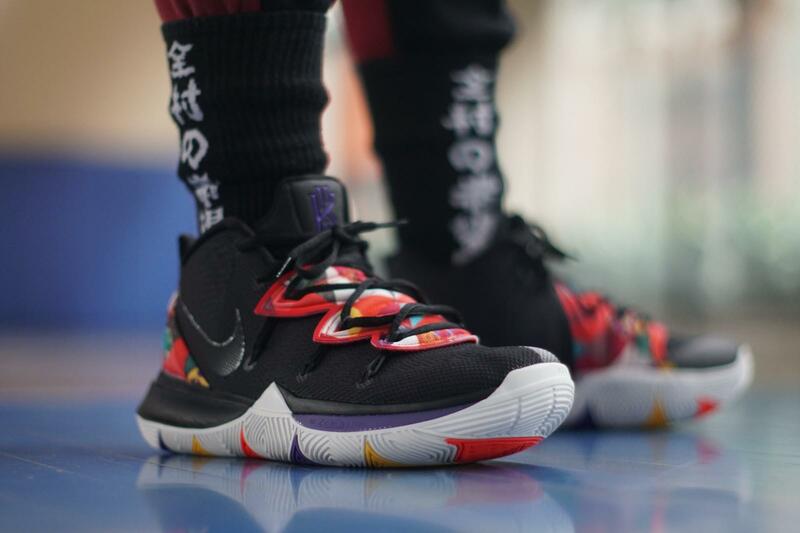 The new year is not far behind and if you are still seeking a shoe for your new year, why not take Kyrie 5 into consideration? It offers splendid bouncy feeling, fantastic fit and ample grip and meets almost everything you need. 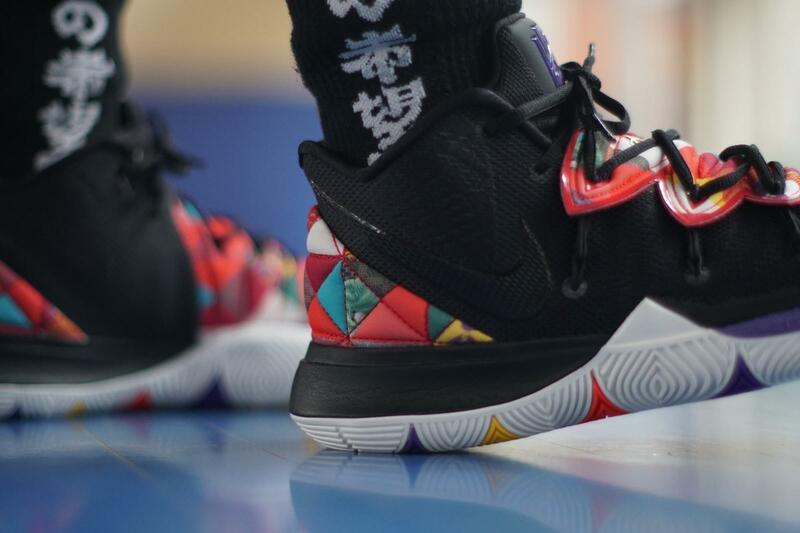 The fact that Kyrie 5’s performance and outstanding appearance are online is always fascinating for me. So if this is also the case for you, Kyrie 5 would be your next target of purchase. 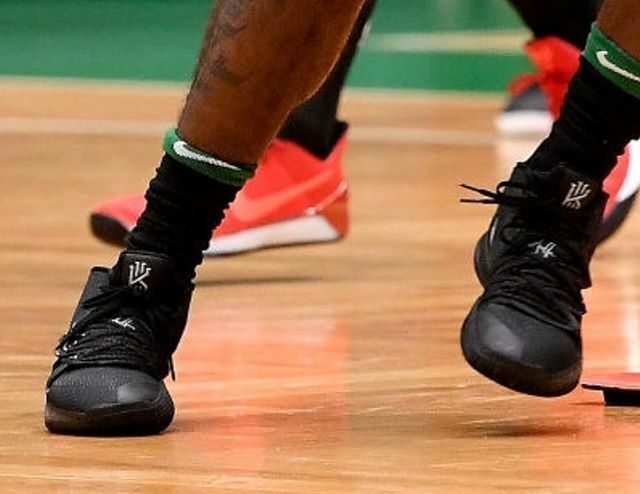 With the NBA season in full swing, Kyrie Irving’s game isn’t the only thing Boston Celtics are looking forward to seeing this season.Kyrie Irving is back in the spotlight — and his signature footwear line has made a return as well. 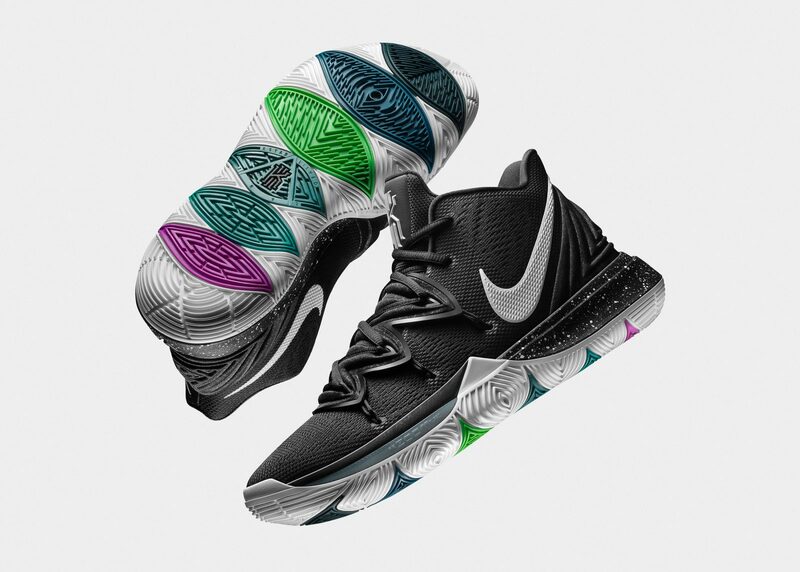 The Nike Kyrie 5, Irving’s newest sneaker with the Swoosh Brand features a brand-new shoes. 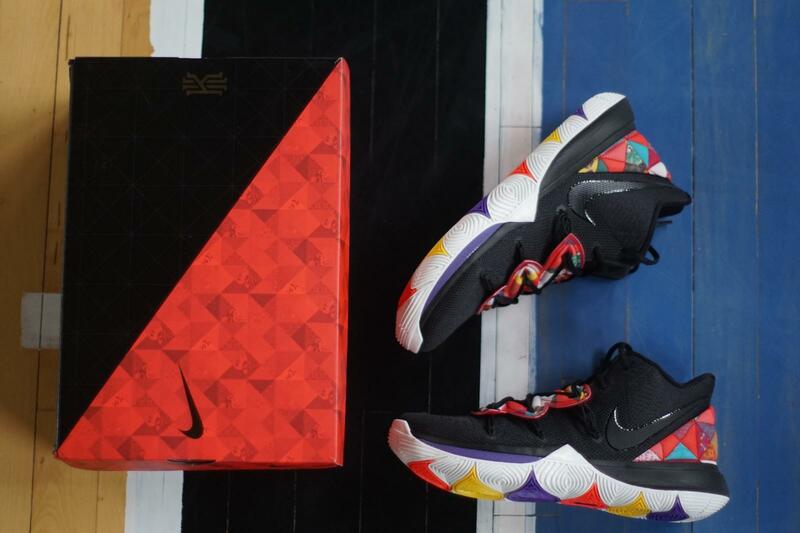 Compare with the Kyrie 4 , is there any upgrade ? We will check for your now. 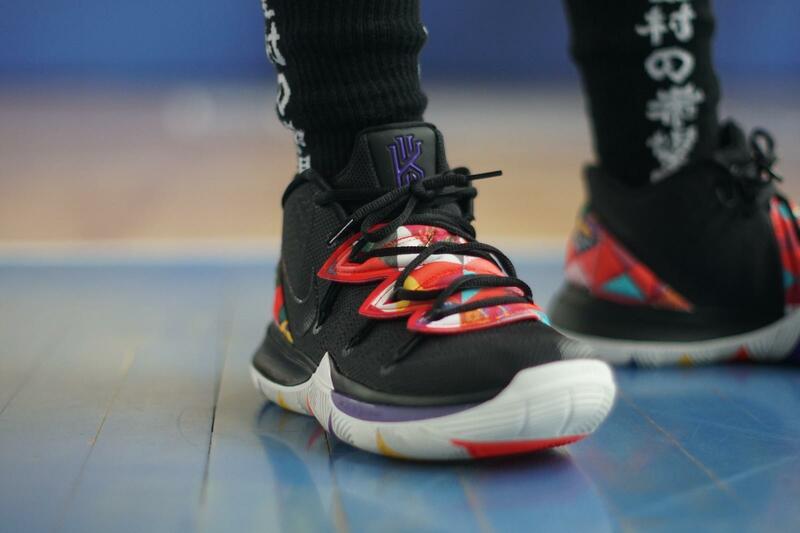 I have witnessed the growth and development of each generation of KYRIE series sneakers, and more and more cultural and fashion elements are incorporated into them. It makes me more closely linked to the development of the world. In the past, I valued the cool appearance. Nowadays, I want a pair of shoes that can show my inner intrinsic. 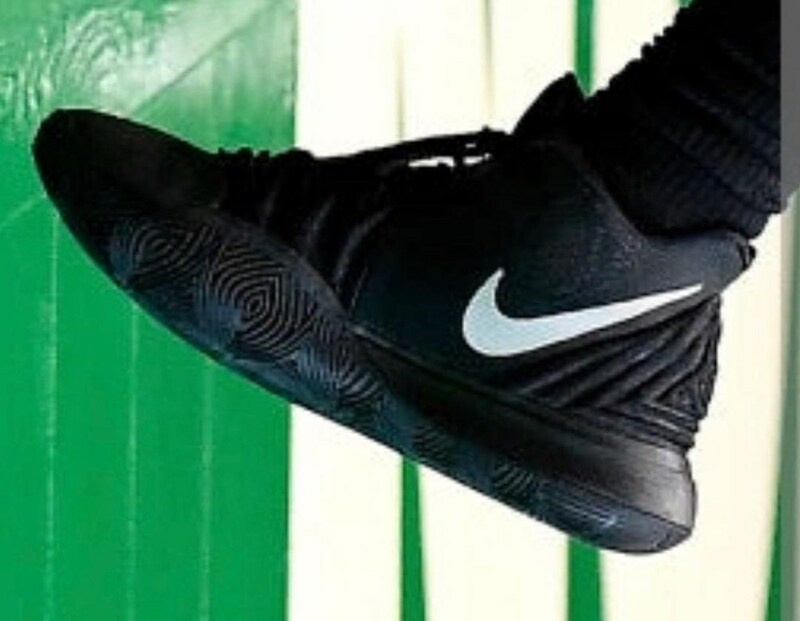 I hope everyone can find resonance in the KYRIE signature product.So this one features a new traction pattern inspired by his instantly recognizable hamsa tattoo, and new forefoot Zoom Air cushioning for responsive play on the court. 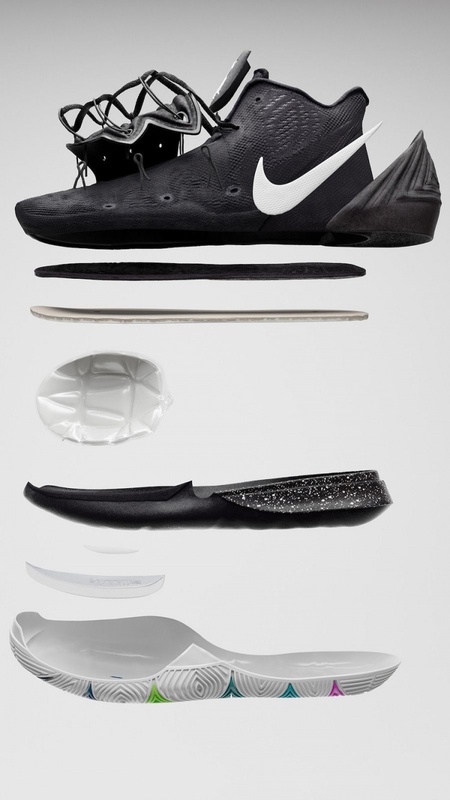 The sole is still curved and the lines are simpler than the previous generation. The midsole forefoot is equipped with the latest Zoom Turbo air cushion for multi-angle cushioning. 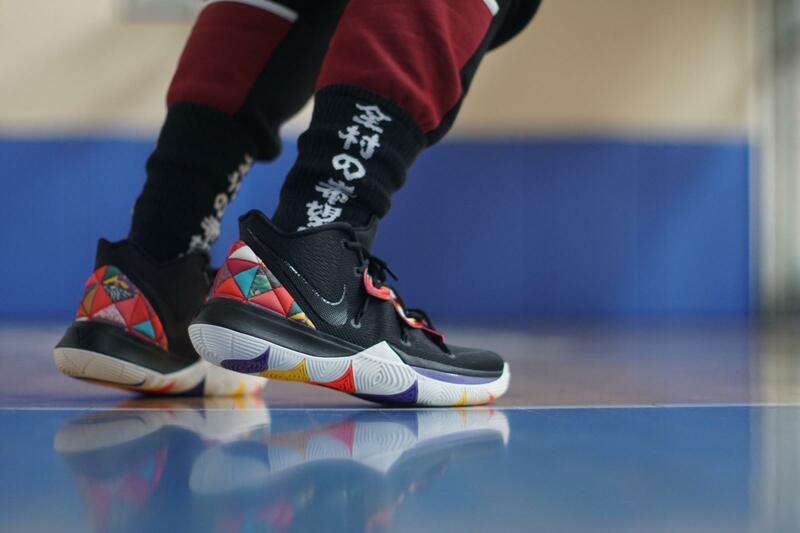 The outsole design comes from the hand of the Fatima hand tattoo on Irving’s left arm, which not only has a unique shape, but also a complex texture that brings more friction.According to Nethongkome, the geometric pattern is designed to ensure the stability of the KYRIE 5 sole. The design of the sole pattern was inspired by the fat of the Fatima hand on Irving’s left arm, which symbolizes protection for him and keeps him away from bad luck. 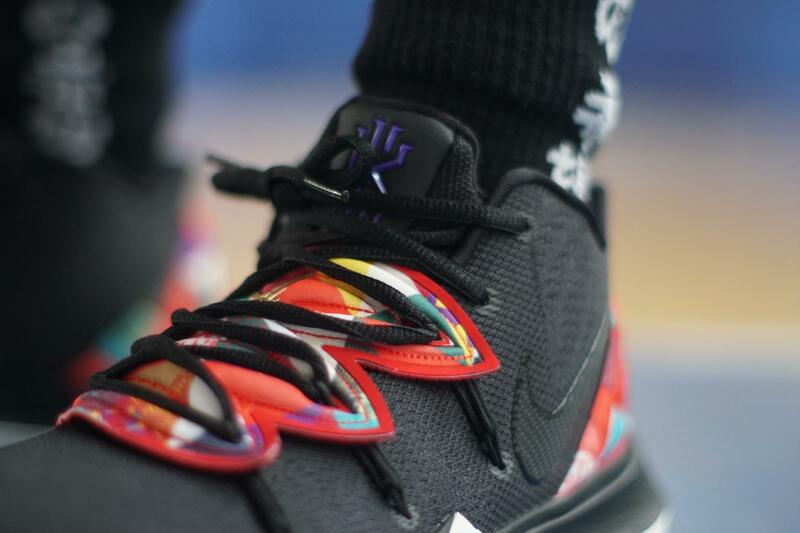 He hopes that the shoes will show more details of his life than just a pair of basketball shoes, which also allows us to incorporate his ideas into the design. There is the big upgrade for the cushioning ,new forefoot Zoom Air cushioning for responsive play on the court. 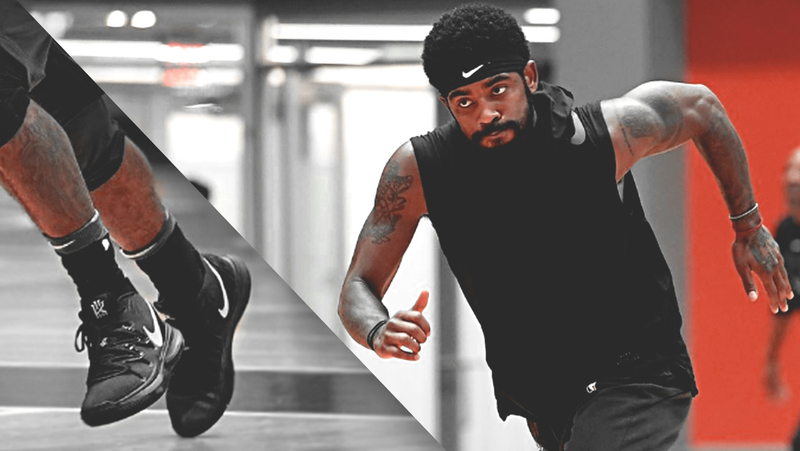 The Kyrie line has become popular because it walks the fine line between performance and style, becoming the rare shoes that look just as good on the street as they do on the court.This technology guarantees that the defender has a flexible and stable play on the court and also gives KYRIE 5 unique features. 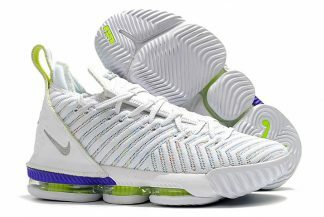 The design of the Nike Air Zoom Turbo series is based on Irving’s on-field style, which perfectly matches the texture of the sneakers to the feet. 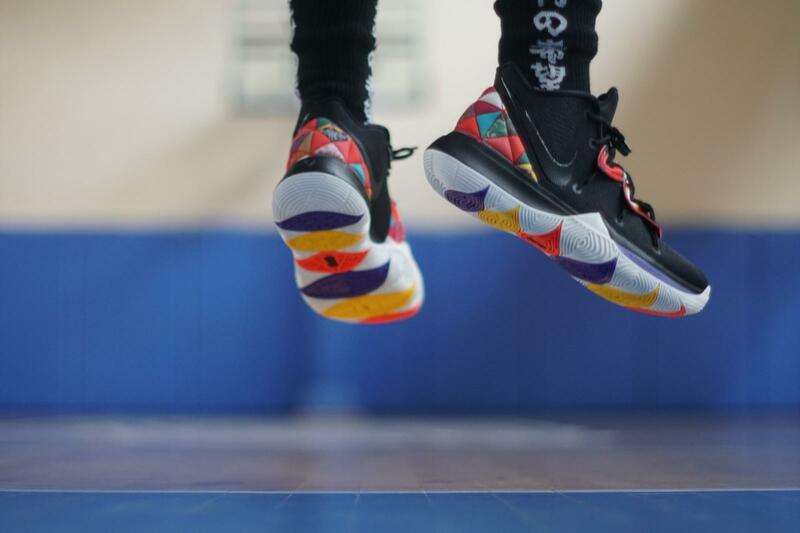 “KYRIE 5 has a cushioning function that allows the pressure generated during running to be evenly distributed throughout the forefoot, making it responsive on the court to perfectly match the player’s fast-changing style.” Nethongkome explains that When he Nike Air Zoom Turbo technology provides a full range of protection to help you when it’s difficult to get a layup, a broken line, or a big change. 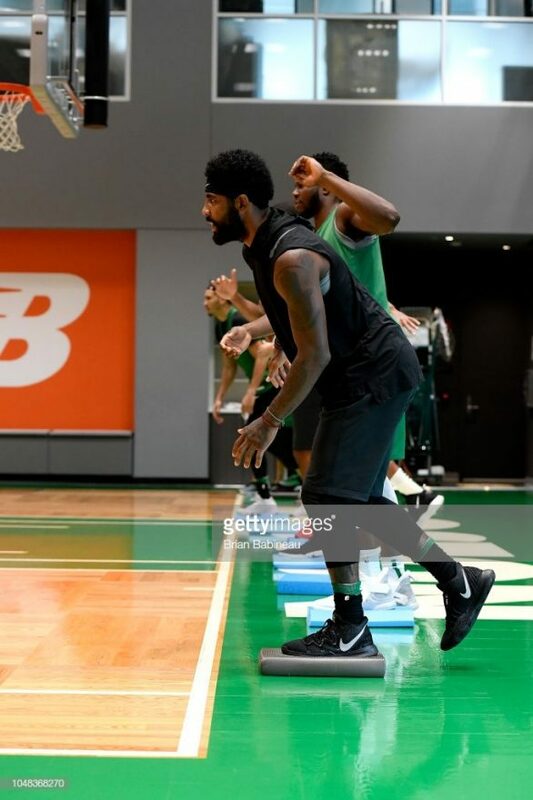 During the off-season and pre-season, athletes tend to put their upcoming signature model for the season to the test.The Boston Celtics advanced to Game 7 of the Eastern Conference Finals without their dynamic point guard leading the charge. Kyrie was having one of his best seasons when complications from knee surgery ended his season prematurely. 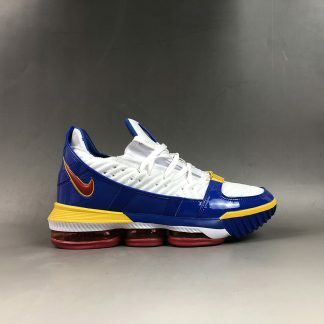 These shoes are designed and put together over a year and change in advance and handed out to a selective group of product testers.For irving ,His return will be slightly overshadowed by the return of his running mate, Gordon Hayward. The Celtics and Irving look poised to dominate the East for years to come. 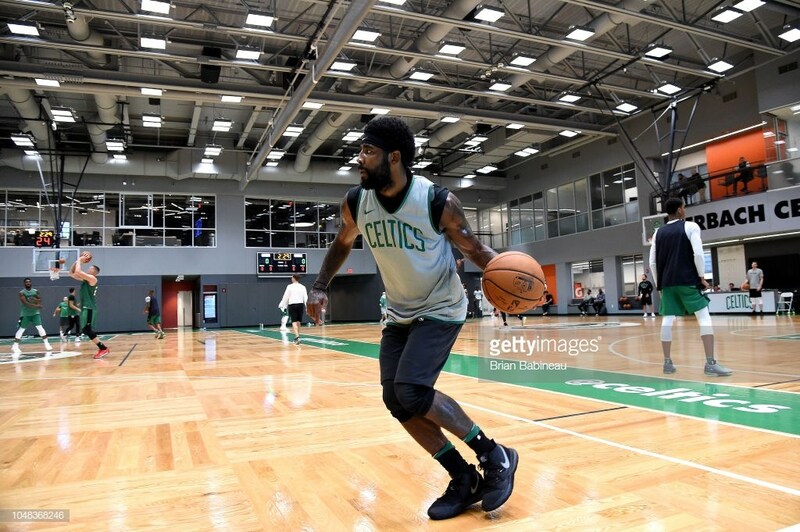 Although Irving is a free agent next summer, he has vehemently stated that he wants to return to Boston and appears to have bought into Brad Stevens’ vision for the future.So we will stay tuned for him. For the material : The upper is an all-mesh upper, just like its predecessor, along with an updating lacing system that implements Flywire at the forefoot and midfoot area for updated lockdown. The toecap at medial side also features fuse overlays for durability.and the reinforcement design is added to the instep to provide extra wrapping. 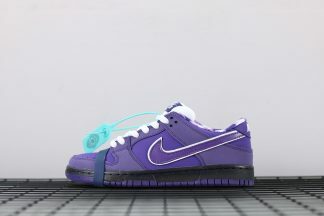 The Swoosh Logo angle of the upper is sharper than the conventional design. The heel is embossed with all-eye gaze, and the personality is mysterious. 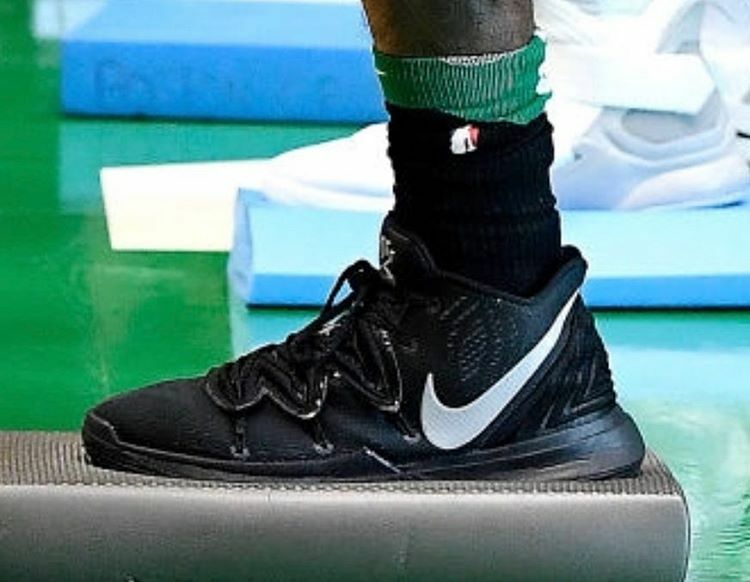 The Nike Air Zoom Turbo is specially designed for Irving’s emergency stop in the race, making the feet and KYRIE 5 sole shape fit. When the player rushes to the rim, it can effectively absorb shocks and quickly respond to energy rebound from various offensive angles. 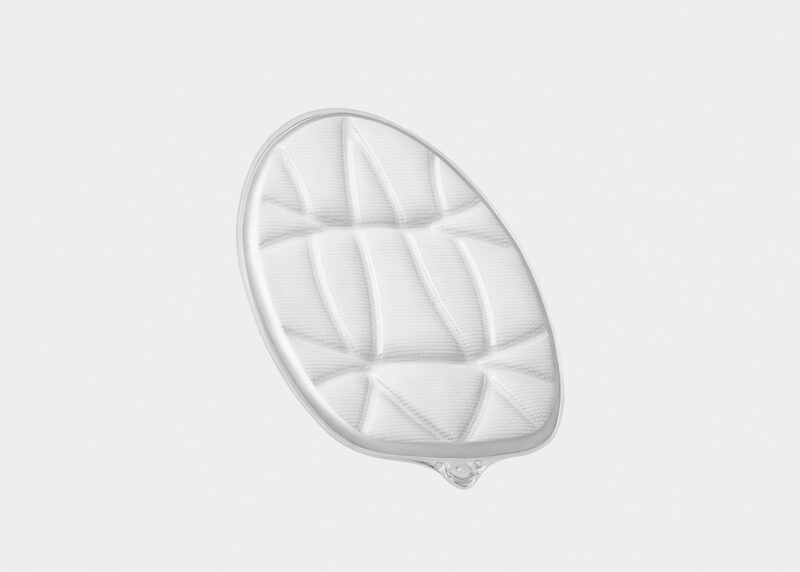 Thanks to a new subversive manufacturing method, the grooved design of the outsole enhances the flexibility of the air cushion unit. 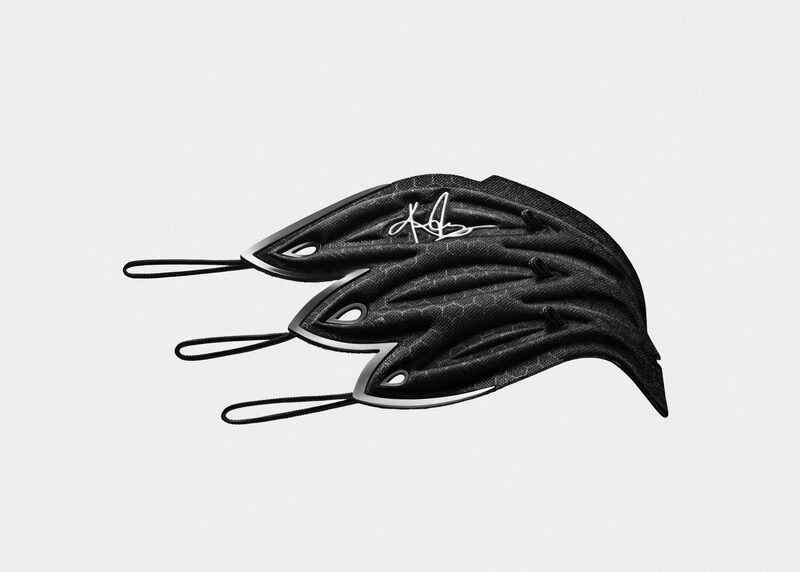 This also allows the designer to further improve the air cushion to fit the contours of the feet and the sole. 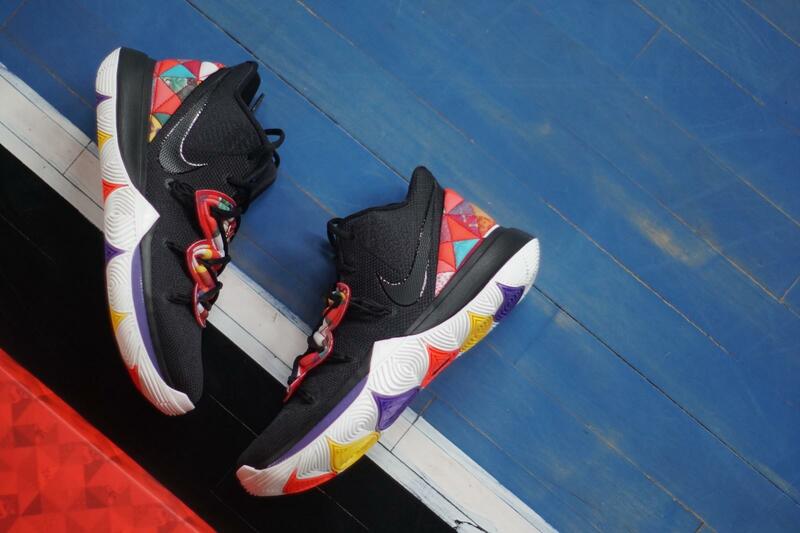 The KYRIE 5 TACO color scheme is an exclusive color scheme for collaboration with Travis “Taco” Bennett and will be available in Greater China on November 24th. Owen has taken the lead in the match with the Milwaukee Bucks today. In order to achieve a balance between honesty and distinctive style in the design of the shoes. Irving keeps thinking that What is he willing to try? What to promote of the shoes? What to look at for the shoe ? What impact does it have through creation? Here we will stay tuned.